Trivandrum, 4 October 2012: Leading general entertainment channel Mazhavil Manorama has announced its latest reality show 'Midukki'. Midukki touted as the biggest reality show ever in the history of Malayalam television channel is open for girls between 18 and 25 years of age. 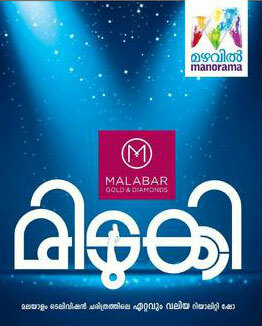 As per the announcement, the reality show is expected to be a personality and beauty contest of Malayalee girls.